That would be great, yes. The Nintendo Switch has been a huge success, but it has also been perennially sold out ever since its launch. Nintendo has had trouble in meeting the greater than expected demand, and given that Nintendo is competing with Apple and other larger companies for a lot of the same parts that go in the Switch, shortages are expected to continue for a while. However, on its Japanese website, Nintendo has released a statement apologizing for the shortages the Switch has faced since launch, promising that supply will increase with the upcoming launch of Splatoon 2. Nintendo also added that supply should become better around Autumn and beyond. “For autumn and beyond, we will continue to work to ensure that as many products as possible can be delivered to our customers towards the end of the year,” the statement said. 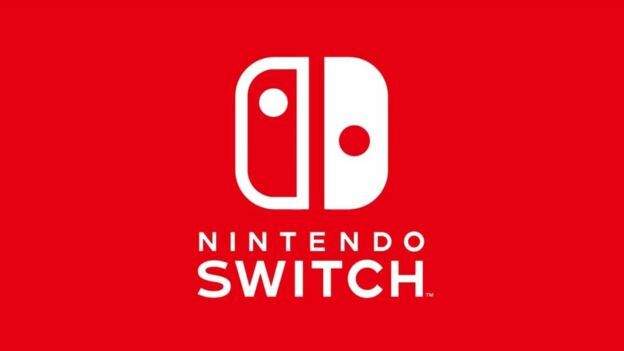 Hopefully, this is all true- the Switch’s commercial potential currently is being constrained heavily by the constant shortages the console faces in the market.